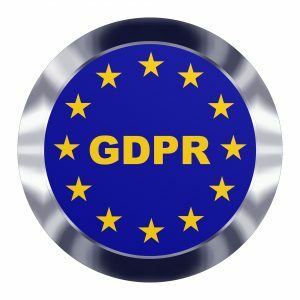 The EU General Data Protection Regulation (GDPR) comes into effect in less than two months, on 25 May 2018. Is your business ready? Take a look at the first article of our three-part series, introducing Exomi Mobile Identity: the mobile operator’s painless solution to GDPR headaches.